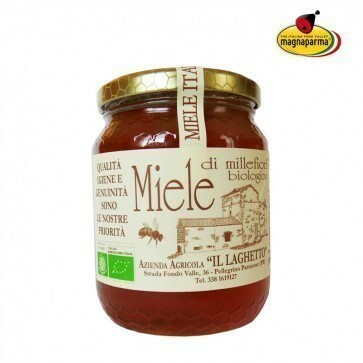 From the nectar of many different types of flowers a delicious light amber colored honey, with a floral perfume and a sweet and delicate taste. It is the preferred honey by most consumers. 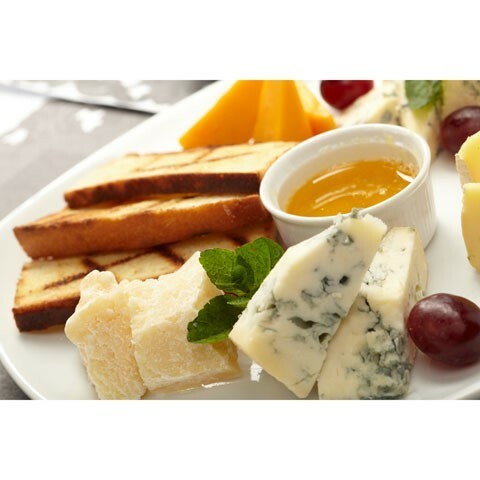 Generally more rich in fructose than in glucose, it’s very good on a slice of buttered bread at breakfast or for a snack, in the kitchen is excellent with fresh cheese and fruit salad. 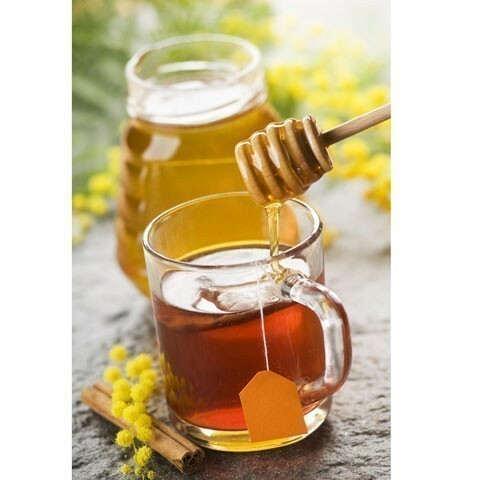 The Polyfloral Honey is also good to treat colds, inflammation of the respiratory tract, urinary and intestinal infections. polyfloral honey made by bees.